Nikon is one of photography’s most loved brands. We all know that it there are good reasons for it too. Their cameras and lenses have captured some of the most historic moments of the past century, they are renowned for their quality and durability and they have brought a great contribution to the way we practice photography today. Along with Canon, they are the most widely used camera brand and it’s no news that Nikon fans have a long lasting love and loyalty for the brand. 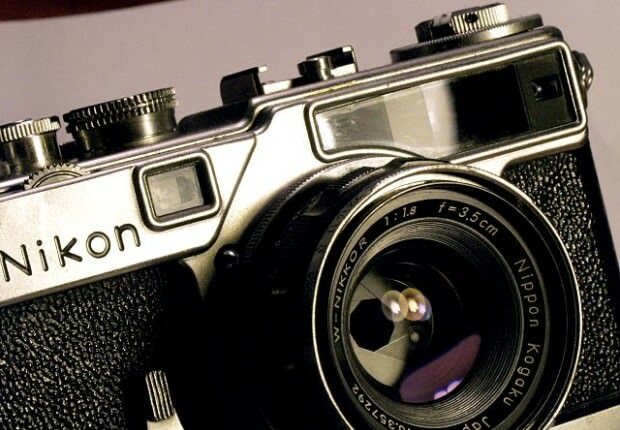 For them, we have put together a list of the nine most important cameras in Nikon’s history. Enjoy! Today’s photographers know little about Nikon’s history in making rangefinders, but the truth is they were pretty active in that market before shifting the production to SLRs mostly. The SP was their most advanced, professional level model and the time is regarded by some as the most advanced rangefinder of its time. The mount was a modified Contax bayonet, and even if it could support lenses from other manufacturers, especially German ones, the focus wasn’t very accurate, certainly not as accurate as with the prime Nikkor lenses. 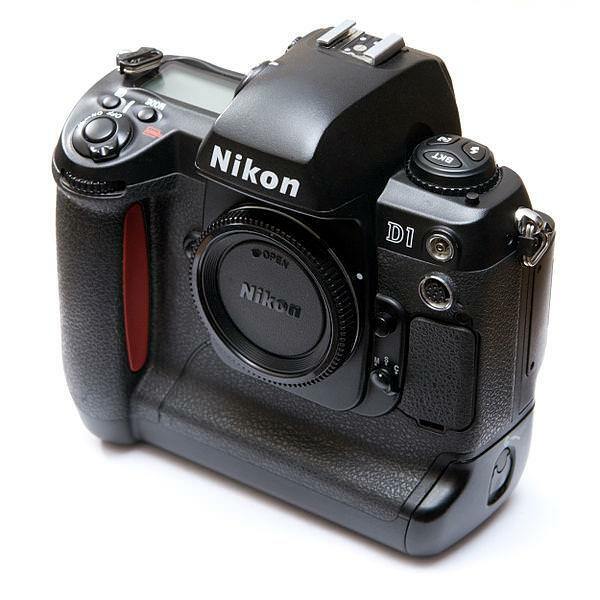 Ah, the infancy of Nikon DSLRs, and what a shape it came in! The D1 was Nikon’s first DSLR, and it came at a time when Kodak pretty much dominated the pro digital market. The development however began as early as 1996. The resolution was 2, 7 megapixels (yeah, I know), and it used a rather unorthodox NTSC color space as opposed to the traditional Adobe RGB and sRGB. The design was still clearly rooted in the film era, which at that time was not completely over. 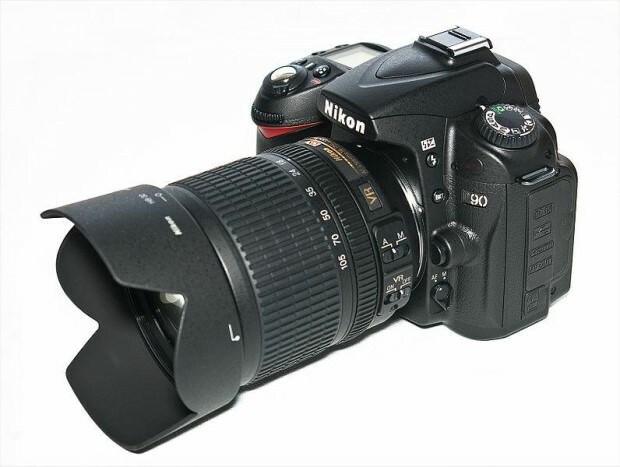 The D1 is the father of all Nikon DSLRs and for that it deserves its place on this list, despite the ancient specifications. In the eyes of many veteran pros, the F5 is the best film SLR ever built. Sure, the F6 is newer and has better specifications, but it came at a time when it was too late for film. The F5 however was there when it was needed the most by pros around the world and it gave them exactly what they needed: top quality, incredible durability and incredible speed for its time. It has earned its position among camera legends and we salute it! I know some of you will feel nostalgic about this one. 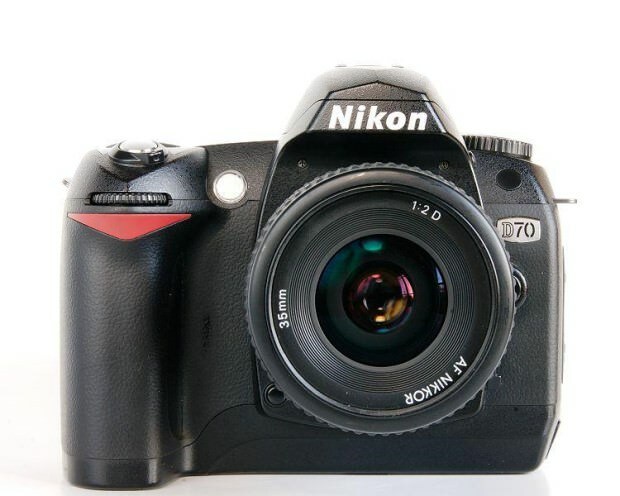 The reason why the D70 is on this list is because it was Nikon’s first consumer oriented DSLR. It designed to compete with the market shaking Canon 300D. It was the camera many used to make the transition from film to digital or to take their first steps in photography since, for the first time, it was somewhat affordable to own a Nikon DSLR. Among its cool features was a sync speed of 1/500th of a second. 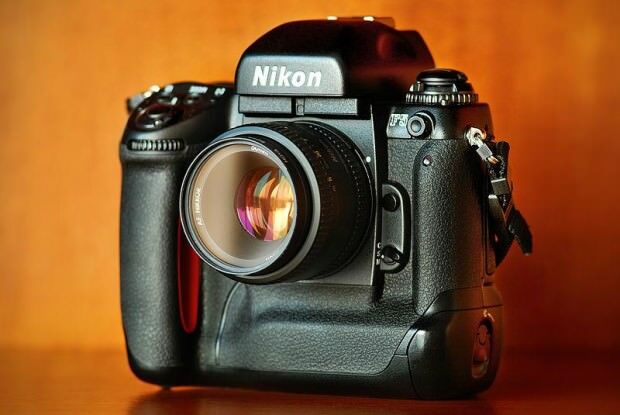 The D90 earns its place in a hypothetical Nikon Hall of Fame for quite a few reasons, but probably the most important one is that it was the first DSLR in history to incorporate a video mode. 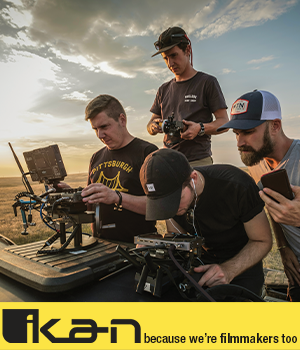 For the first time, photographers could shoot HD video and make use of their fantastic lenses and thus obtain a cinematic look in their videos. Sure, by today’s standards it’s pretty mediocre, although it is still in use by many enthusiasts. It paved the way for some later incredible cameras, some of which are on this list, and it signaled the dawn of DSLR video. The 1 system is still relatively new and it represents Nikon’s presence in the mirrorless market. 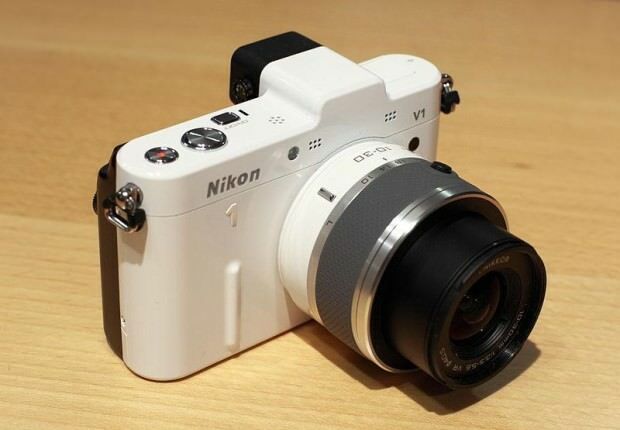 The 1V1 was met with certain skepticism by Nikon fans, as were mirrorless cameras in general. I think it’s safe to say however that they did a pretty good job. The thing I like most about it is its speed. With 135 focus points and 60fps shooting, if you mount it on a AF-S 300mm f2.8 VR II lens, it performs just as good as any top of the line camera designed for sports and fast action. It was simply incredibly fast for its size and it’s safe to say, that although it had a relatively short presence on the market, it was a success. Why am I still talking about the D3? Because without it, Nikon would have probably been bankrupt in a few years. Canon was leading the market and had already extensive experience with full frame DSLRs. The D3 was Nikon’s first and it was probably better than anyone expected when the news first came out. It was simply the leading camera in its class with unseen before ISO performance, speed and Nikon’s trademark built quality. 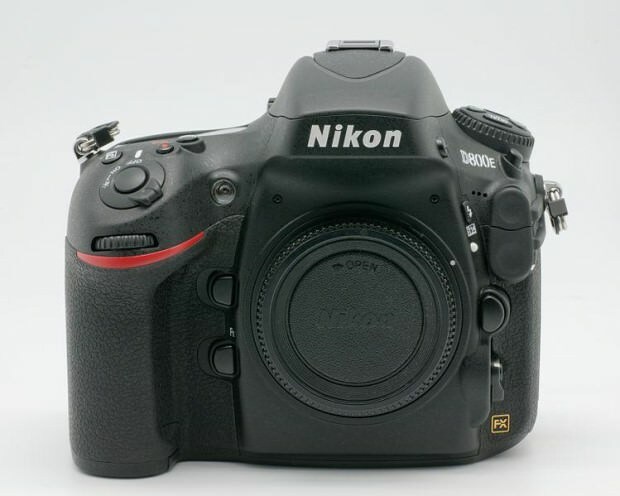 The D800/800e were highly anticipated cameras. The D700 had already made great history, but it was time for something new. Enter the first DSLR in the world that could rival the resolution and quality of high end medium format digital cameras. The D800E is somewhat different from the 800 because it lacks the low pass filter on the sensor, which is translated into more detail, making it an ideal camera for studio and commercial work. 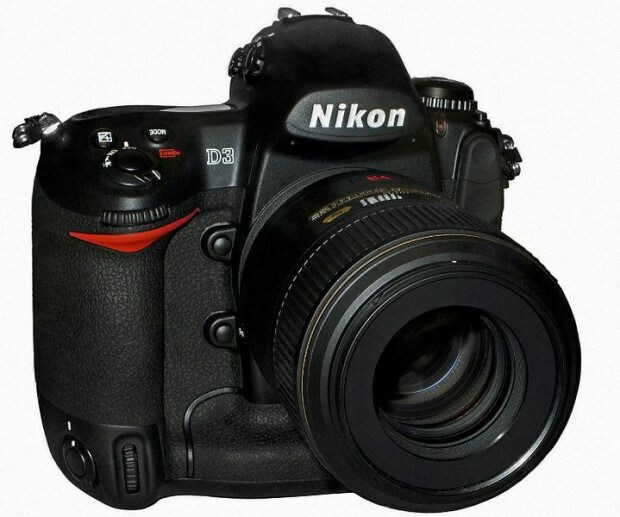 The D4 is Nikon’s current flagship model. It is the peak of professional gear from the brand. It must have been quite a challenge to come up with something even better than the D3s, but Nikon pulled it off admirably. It’s big, heavy, and fast and everything else a professional camera should be. It’s not designed for any professional photographer, but rather for the ladies and gentleman that capture fast, historical events for a living. 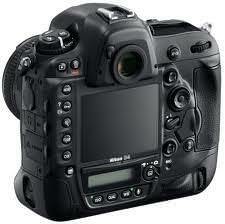 It’s also great for video and Nikon thus named it a “multimedia” professional camera.